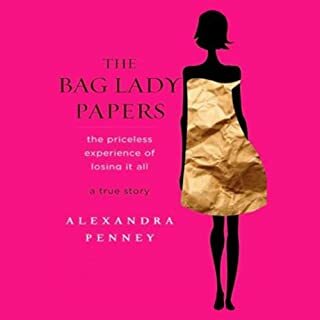 Throughout her life, Alexandra Penney's worst fear was becoming a bag lady. Even as she worked several jobs while raising a son as a single mother, wrote a multimillion-dollar best-selling advice book, and became editor in chief of Self magazine, she was haunted by the image of herself alone, bankrupt, and living on the street. And then, one day, that's exactly what happened. When you have 3 places to live and you are forced to sell 2 of them, you are not a "bag lady." Being afraid of losing your hair stylist because you can't imagine highlighting your own hair, or having to do your own nails does not elicit sympathy from most people I know. 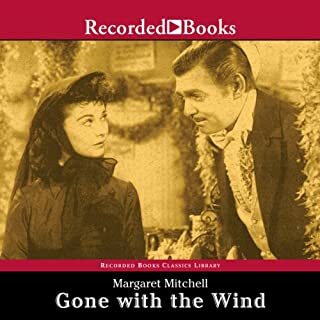 It was disgusting to hear the author go on about parties and dinners on the town she could now not attend, and the crystal and jewelry, etc. etc. Yes, losing her savings was unfair; a big shock and disappointment, I am sure, but that hardly equates to being a bag lady. She just got to the place where most of us have been living all along. When you have no job, no money, no prospects, no place to live (on the street), no food (as in empty pantry - not can't eat out at an expensive restaurant), clothes (designer or otherwise) or friends who help you every step of the way - that's a bag lady. Most of us have pinched pennies and worked hard all our lives without ever once having any of those luxuries this one keeps whining about losing. 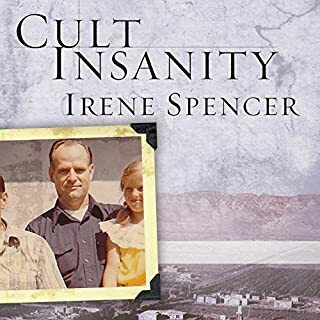 Irene Spencer's memoir of her life in a polygamous religious cult is truly a tribute to the limits of human endurance and suffering. Although difficult to keep up with the confusingly long list of wives, children and step and half relatives, the story of polygamy, abject poverty, mental and physical suffering and abuse, betrayal, lust and murder is a powerful tale, by turns amusing, depressing, touching and horrifying. It underscores man's inhumanity to man and how people will use manipulation to get what they want and religous zeal to gain power and justify their action. It opened my eyes to atrocities I never knew existed. I would suggest reading Spencer's "Shattered Dreams" memoir first and think both books would be improved if they had been combined together into one instead. My heart goes out to all the women and children ensnared in this lifestyle. It is absolutely shocking that these types of crimes are committed against women and children in today's America under the guise of "religious freedom". Why is there a public outcry against what happens to women in the middle east and yet this goes on right in our own backyard? 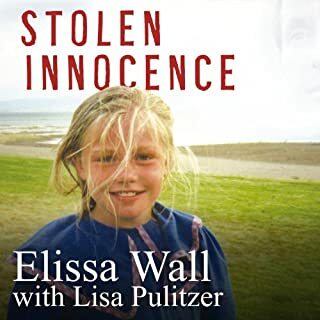 "Stolen Innocence" is a riveting tale of one young woman's childhood growing up in the cult-like Fundamental Latter Day Saints sect (FLDS) and the brainwashed servitude it expects of the women and children under its control who are allowed no say in their own lives. A shocking and sadly appalling true story.